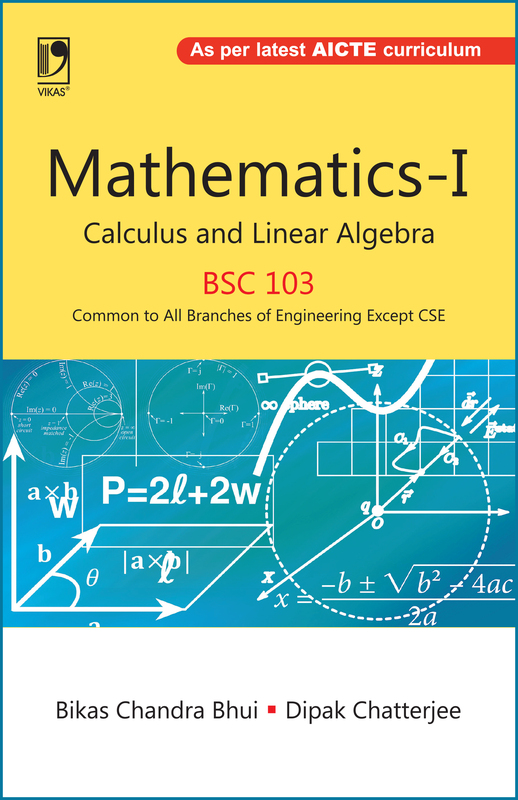 Mathematics-I for the paper BSC-103 of the latest AICTE syllabus has been written for the first semester engineering students of Indian universities. 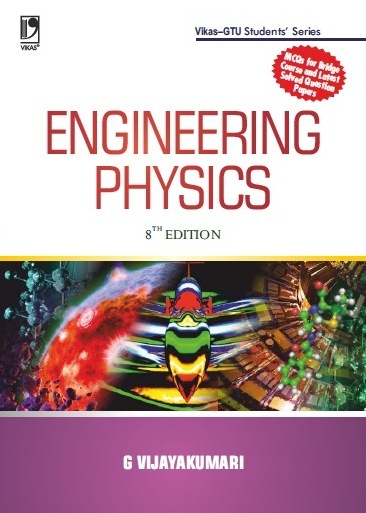 Paper BSC-103 is common to all streams of engineering except CS&E. 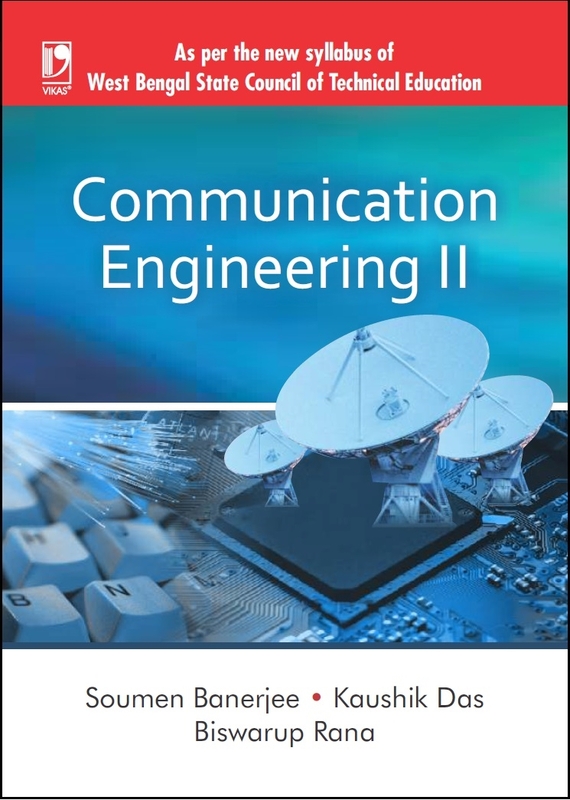 Keeping in mind that the students are at the threshold of a completely new domain, the book has been planned with utmost care in the exposition of concepts, choice of illustrative examples, and also in sequencing of topics. The language is simple, yet accurate. 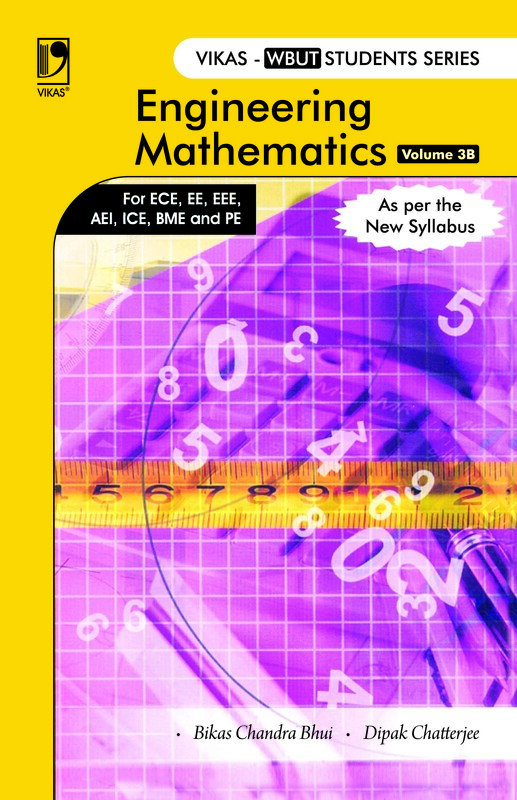 A large number of worked-out problems have been included to familiarize the students with the techniques to solving them, and to instill confidence. 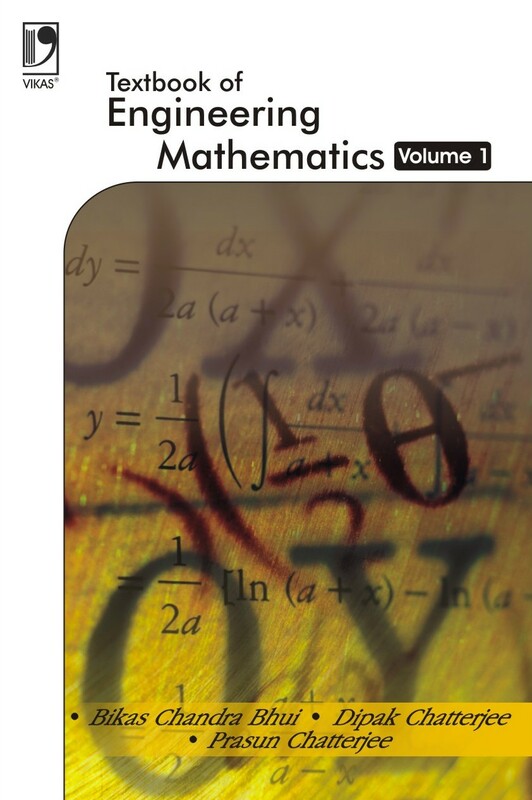 Authors’ long experience of teaching various grades of students has helped in laying proper emphasis on various techniques of solving difficult problems.